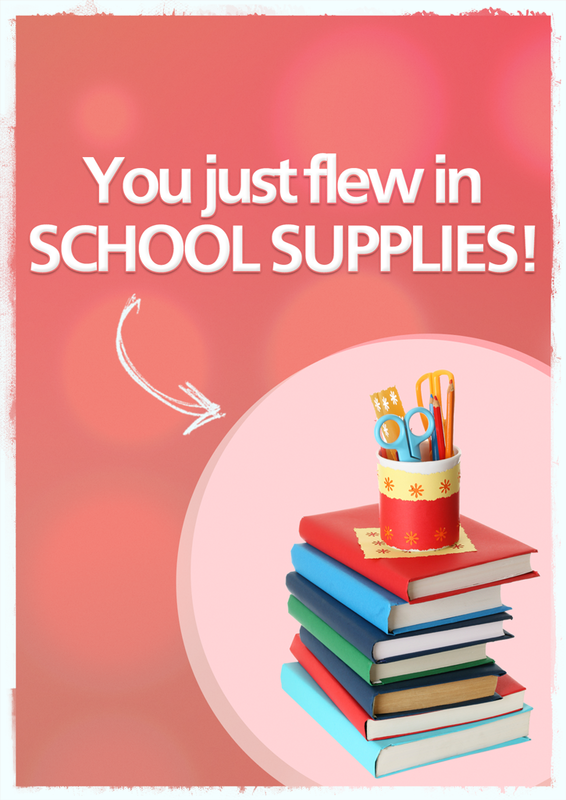 You just flew in school supplies! Your gift means an extra box of school supplies has been loaded onto the aircraft and delivered to some of world’s most isolated schoolchildren. Educating children is the surest way to solve poverty. However, some communities are so remote they depend on MAF for absolutely everything to do with school: supplies, teachers and even the materials for building classrooms. 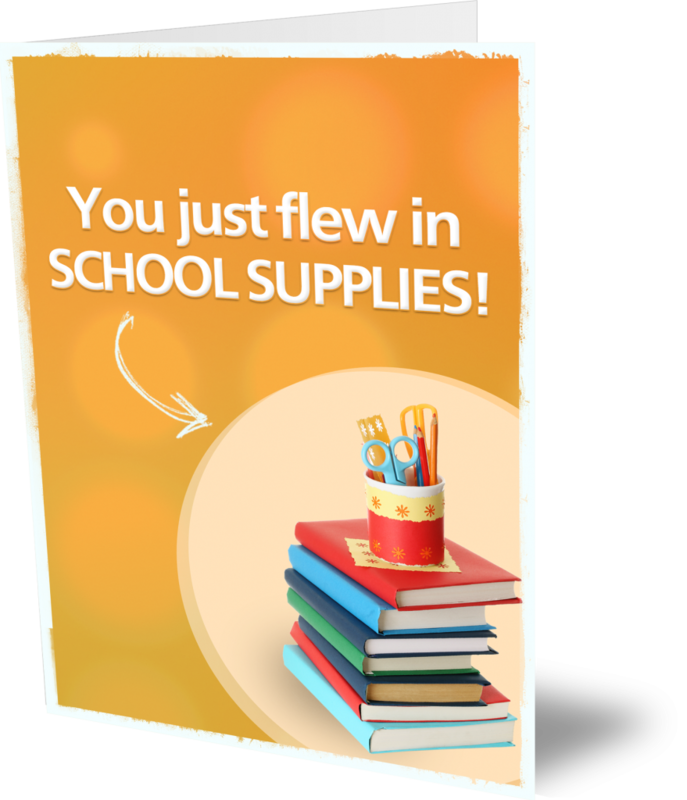 Your gift means an extra box of school supplies can be loaded onto the aircraft and delivered to some of world’s most isolated schoolchildren.